ACR is non-profit organization registered under the government of Myanmar. It is organized by seven dedicated staffs to help the basic needs of orphans and vulnerable children from various backgrounds, religion and ethnicity. * Supporting all vulnerable children of Myanmar for educational development so that they have a brighter future. • We take careful responsibility for using our resources efficiently, achieving measurable results, and being accountable to supporters and partners. And we update regularly to the donors how the help and donation helps the orphans and vulnerable children along with receipts and impact report. • We want to extend the capacity of our residential care center to accommodate hundreds orphans to give total care such as food, education, shelter, career trainings and emotional support. • We want to organize a wider awareness program to eliminate discrimination based on parental background and promote the rights of children. 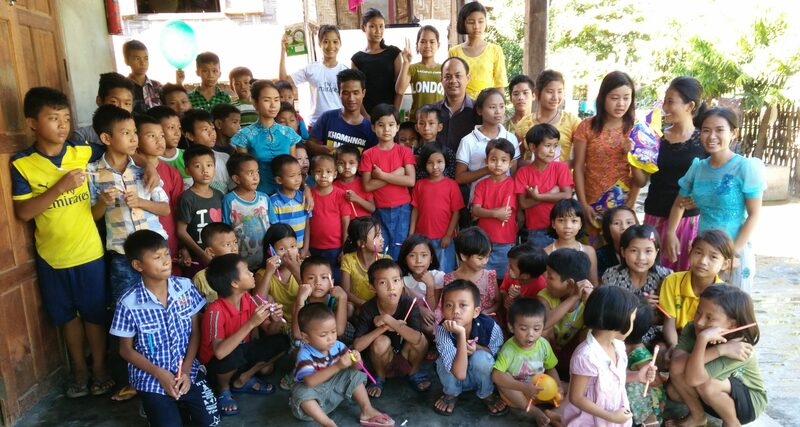 • We are also looking forward to run ACR as agency for all child development centers in many parts of Myanmar. Copyright © 2017 ACRMYANMAR. All rights reserved.